How to do Tax planning? Tax planning starts with your unique conditions. 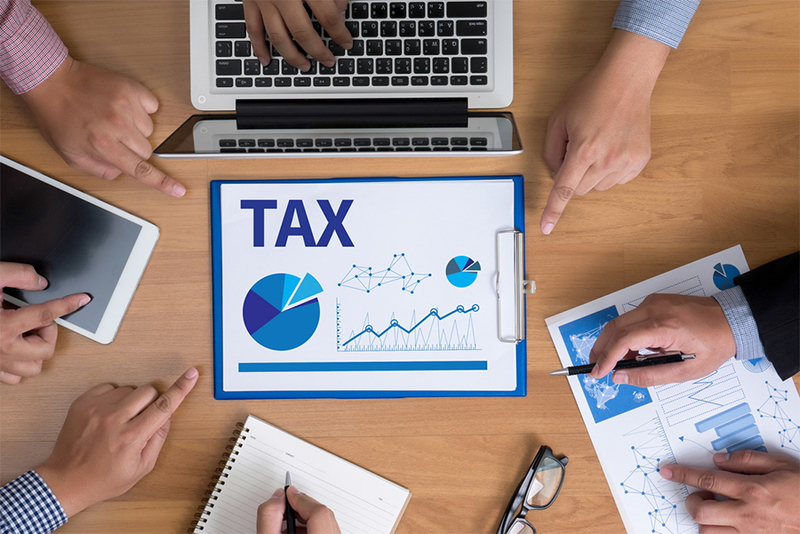 Whether itâ€™s related to a single person, corporate or a partnership filing... We at E Virtual Services have a team which stays updated and informs about the changing tax laws that can have an impact on your business. You can imagine having an access to the top class advisors who can help you year around to prepare more diligently for the coming tough fiscal year. If you are retired from your job or you are planning to retire then, there are some extra tips for you regarding planning and tax preparation that will keep your taxes lower for you. You can even eliminate your tax by saving for retirement and thus, you can own a home or send you kids to schools and colleges. If you want more details you can ask our income tax accountant who will help you in tax preparation. Why E Virtual Services for tax planning?? We, at E Virtual Services have a team of professional and talented planners who offer our clients with a wide range of taxation and business advisory services. We regularly keep a look on our clientâ€™s assignments and we make sure that assignments are completed on time and clients are totally satisfied and happy. Our main aim is to deliver outstanding services to our clients by taking extreme care of their requirements. Our clients depend on us and expect to deliver the work on time. We deliver an outstanding service with the highest level of confidentiality. So, connect with us and we will offer you accounting tax services and tax advisory services.